The RFID blocking wallet I received from Bricraft is not only gorgeous, it also provide the security for my cards with the RFID blocking feature. Instead of starting this Bricraft wallet review, I like to share some of the details I came across about RFID blocking wallets because this is such a secure wallet. Well, what are the features that you look in any wallet? 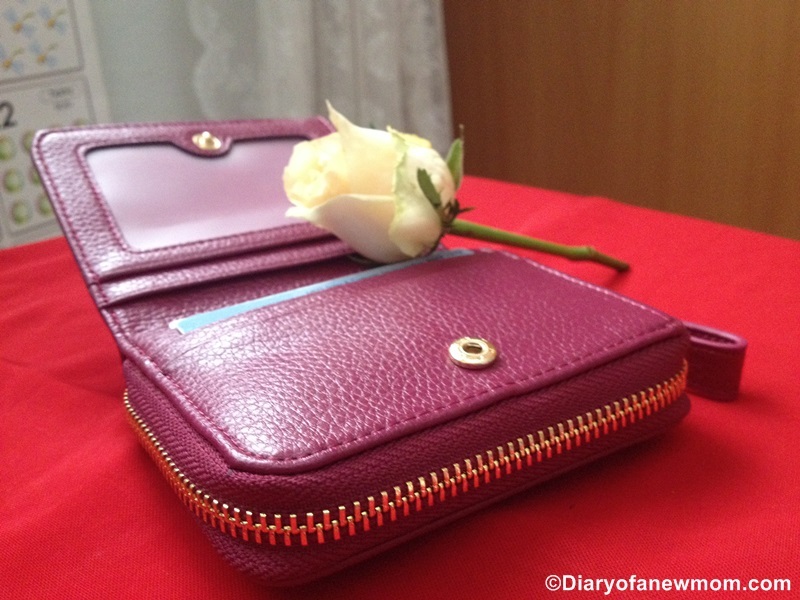 For me my wallet should be stylish, at the same time it should be big enough to carry my all cards, cash including both notes and coins securely. If any stylish looking wallet which is comfortable on my hand and gives extra security with a feature such as RFID blocking facility, I will definitely go for that. Bricraft wallets are RFID blocking secure wallets that are also stylish and comfortable for the hands. That is why I really like the wallet I received from Bricraft. Although there are wallets in the market that come with RFID blocking facility, some of you may not know what a RFID blocking wallet is. Let me explain a bit! You already know how important it is to secure your credit card details and other identity details. But, there are many incidents of credit card fraud and identity theft which somebody standing next to you can easily steal your information without your consent. Although this sounds scary, this can be done by someone next to you. If you carry credit cards that come with RFID chips embedded, it is convenient to use. You can easily make payment with credit cards that are with RFID chips simply by touching it on the scanner. It is a convenient way to make payments with a contactless method. But, imagine a person next to you who easily scan your sensitive data without your consent! This sounds scary!! 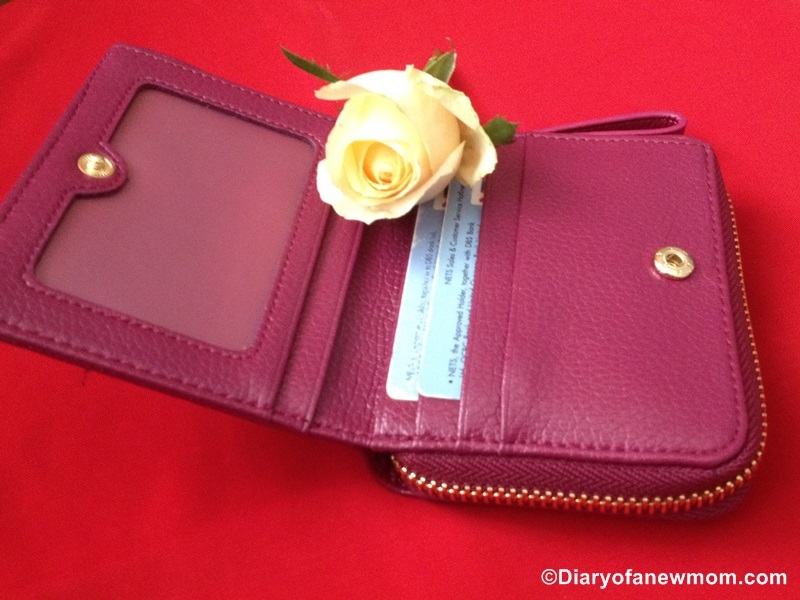 This is where a RFID blocking wallet is really important. When you use a RFID blocking wallet, others cannot scan your sensitive data from RFID chips that are embedded in your cards. 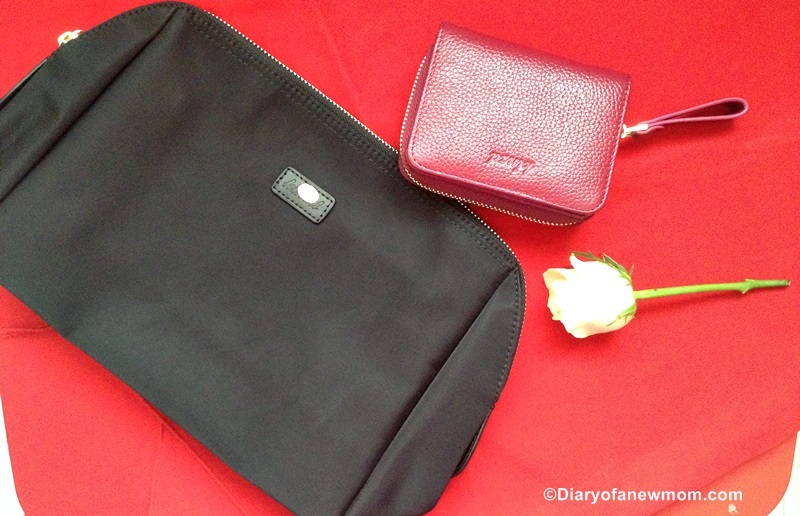 Bricraft is a popular brand that sells stylish wallets with RFID blocking feature. Bricraft wallets are made of genuine leather which is durable and comfortable. Also these wallets come with enough credit card slots for your cards and enough space for everything that you need to carry in your wallet. 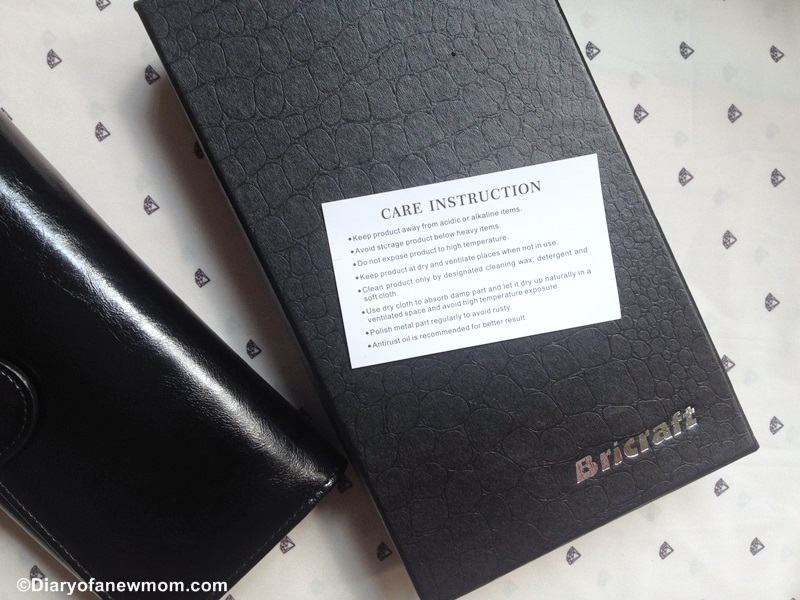 I am happy to review this Bricraft Trifold clutch which is with features including RFID blocking facility. 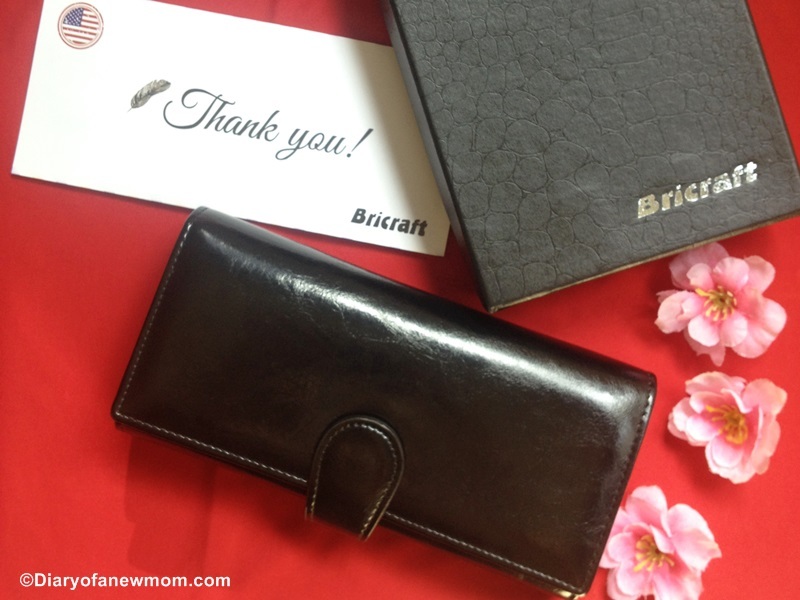 The wallet I received from Bricraft is a trifold clutch made of oil wax leather. The design is really gorgeous which I really like to carry with me. 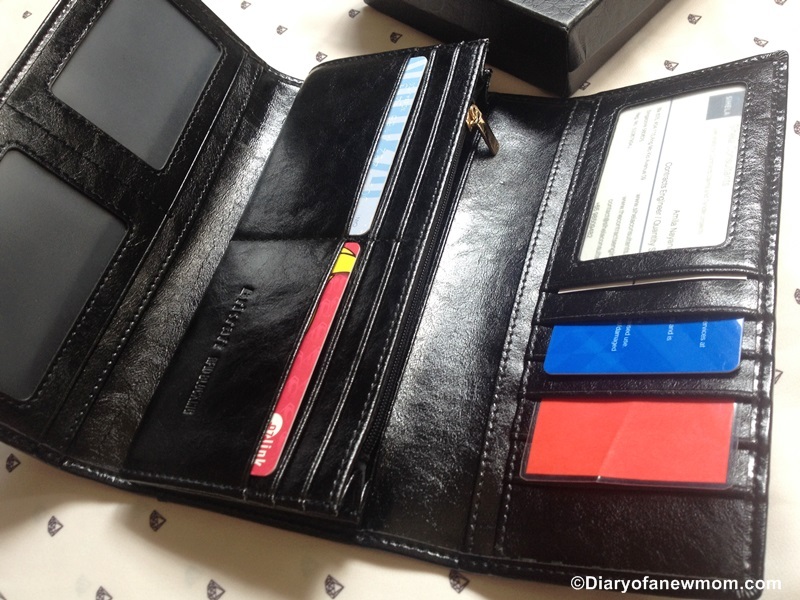 The wallet is with around 14 credit card slots which are enough to use all my cards easily. 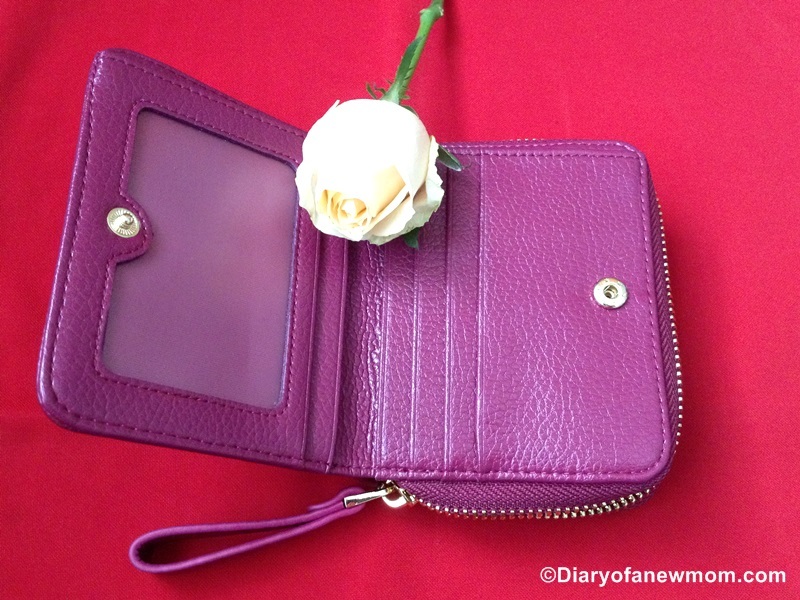 This wallet is also with a section of zip closure which is convenient to use cash and coins. It is made of 100% wax oil genuine leather which makes it a durable wallet. It is convenient to use. 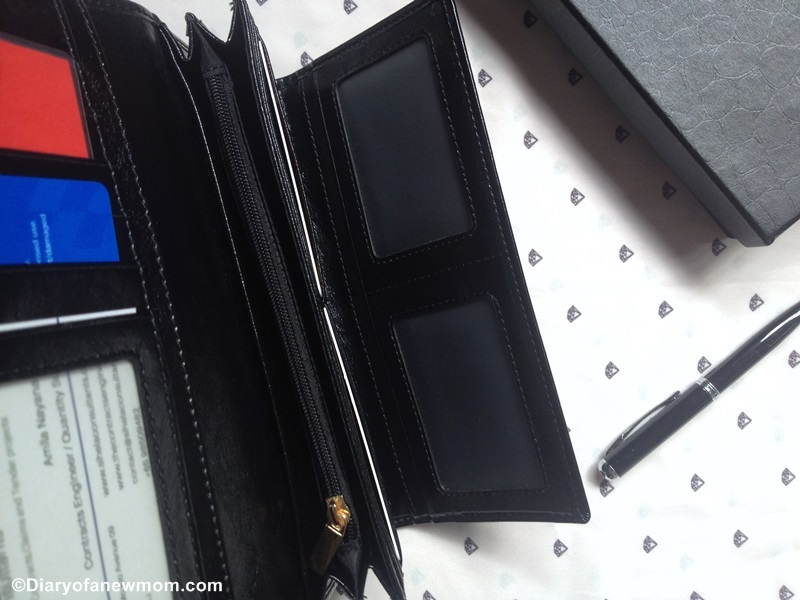 This wallet is with 14 credit cards slots, a pocket for currency and a zipped space for coins. This wallet is fashionable. Although it comes with many slots, it is not bulky when in use. Instead, it is a stylish wallet on my hand when I use it with all my necessary cards and cash in it. It comes with a guarantee. If you purchase a wallet, it is good to buy a wallet that comes with a guarantee. This Bricraft wallet comes with a guarantee that will make sure you are 100% satisfied with your purchase. Bricraft wallets are available in many stylish designs to choose for both men and women. 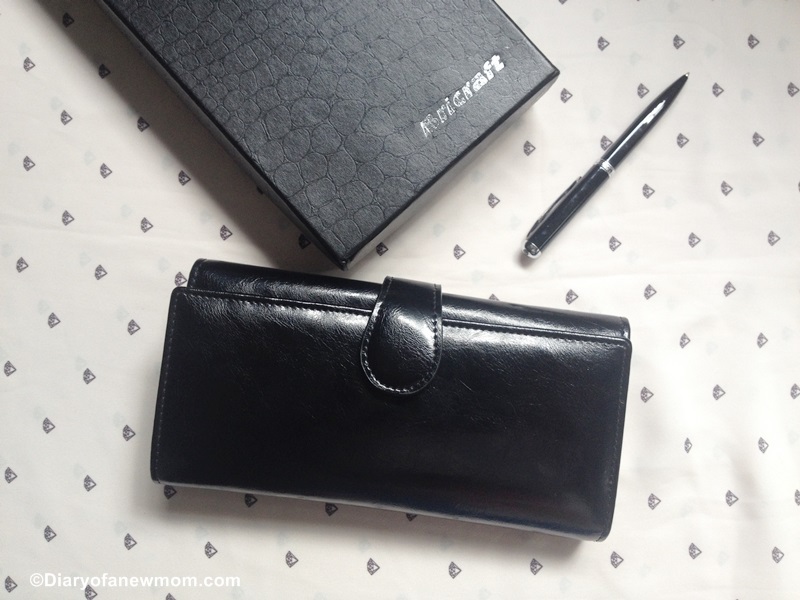 What I reviewed here is a women trifold wallet. But, if you like a small wallet or if you look for a wallet that is suitable for men, you can check Bricraft for more designs. Check www.ibricraft.com for more details and for more designs. Disclosure : I received the above RFID blocking wallet from Bricraft for the purpose of review.However all the opinions are my own.